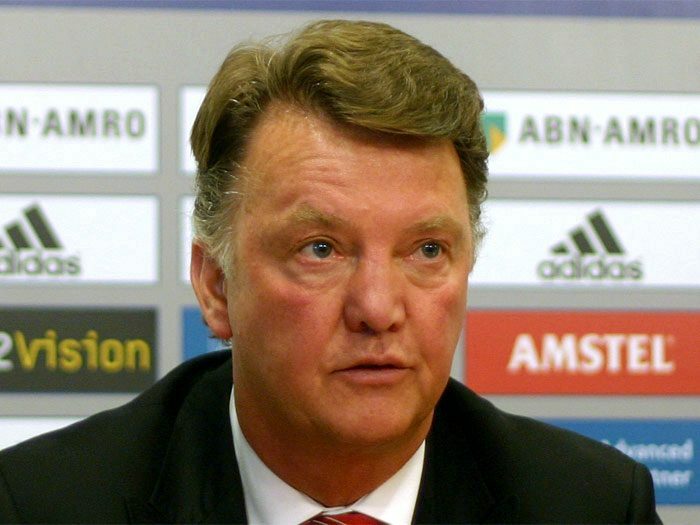 You are here: Home / Soccer / Club Soccer / Louis van Gaal To Walk-Away With Defeat At Chelsea? MANCHESTER – Louis van Gaal will walk away from his position at Manchester United if the club falls to another defeat against Chelsea on Monday, reports are claiming. Van Gaal has resigned from six of his eight jobs, while being sacked twice and he hinted that he could quit rather than ending his tenure in management with being fired. VAN GAAL GOT TWO GAME THREAT? It is understood that the Dutchman went into the weekend’s fixture with an ultimatum from the club and after losing to Stoke City on Saturday, it’s probably only a matter of time before someone else takes over at Old Trafford. Several reporters who cover Manchester United games have been claiming that van Gaal was given two games to turn things around before the trip to Stoke City, a game they crashed to a 2-0 defeat at the Britannia Stadium and fourth in succession. Van Gaal may have been given some encouragement with both Arsenal and Leicester City losing at the top, but if Manchester United lose to Chelsea at home on Monday, there is no way you can see him stay at Old Trafford. The body language of the Dutchman before and after games looks like a man who has run out of ideas and is even still searching to find his best lineup. After five months of messing around you’d think a man with his experience would have already discovered this with half the season now down the drain. He’s admitted that he’s been trying and everyone can that, but the fact that van Gaal looks like he has no clue what he’s doing is a legitimate reason for him to smartly step aside and give someone else a chance while Manchester United are still in the EPL title race. The former Holland manager who have lots of experience working with several big clubs, takes most of the blame for the poor run of the Red Devils because he’s the manager, but he also said his players have not been under-performing. “I tried to do everything but the pressure every match will be higher and higher,” Van Gaal told Sky Sports after the game on Saturday. “It is more difficult because I am also part of the four matches that we have lost so people are looking at me. Wayne Rooney is having one of the worst seasons of his career, big money signings such as Memphis Depay and Morgan Schneiderlin, as well as Bastian Schweinsteiger and other senior players in the squad, have all been playing well below expectations, so there is a clear indication that the confidence in the team is running low. With Ryan Giggs fresh in the ranks and filled with knowledge from working with under the likes of Sir Alex Ferguson, David Moyes and even van Gaal himself, Manchester United would be better off giving the Welshman the chance to see what he can do. Of course, Jose Mourinho is available, has more experience and would without question turn things around with the right players. However, Giggs, who is a Manchester United man true-and-true, deserves to be given a chance to either swim or sink at a club he’s done so much for in his illustrious career.